Hello Everyone! As the more observant amongst you may have noticed the website has received a small makeover in preparation for next year’s show. 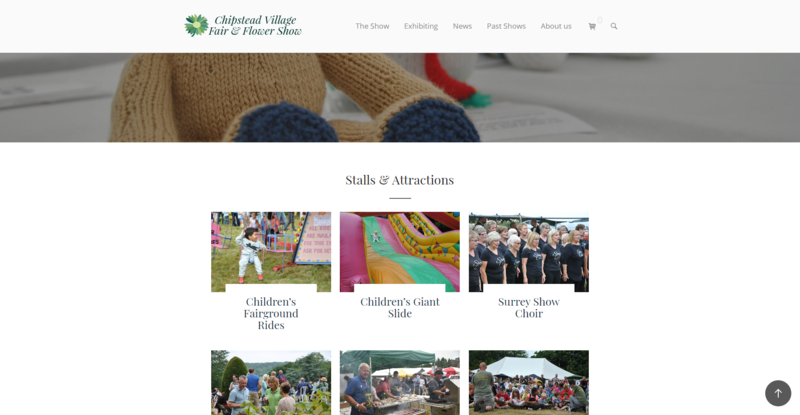 Some of the new features include a redesigned gallery where you can view photographs from previous shows (dating back to the 1950s), a news section where you can keep up with new developments, sub-sections detailing what attractions are on offer, and perhaps most importantly it is now possible to enter your application to exhibition classes online. Applications for next year’s show will not open until early 2018 when the schedule has been finalised; until that time you can use the “Exhibiting” section to browse through last year’s categories and see what classes can be expected. The details for some classes will be amended from year to year and so it should be stressed that the current classes have the potential to change (in case anybody is eager to get started!). In the meantime, we hope the new website is easy to navigate and provides all the information you need. For those that wish to receive updates on what is happening with regards to the show don’t hesitate to follow us on either Facebook or Twitter.